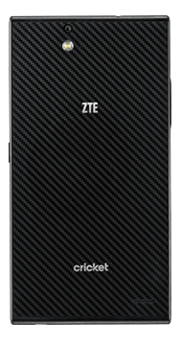 Model: Trendy and rocking the total square design, the ZTE Grand X Max Plus is a large screen format smartphone with maxed out specifications just as the name implies. 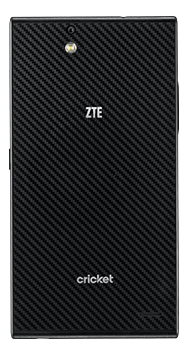 The black device is sleek and comes with a carbon fiber rear cover while wearing the ZTE branding like a badge of honor. Indeed the device comes with the capability to back its name with a flawless 6 inch capacitive touchscreen with 245 ppi pixel density for clear images. The Android 4.4.4 KitKat device also comes packed with a Snapdragon 400 quad-core Cortex-A7 processor clocked at 1.2 GHz, 2 GB RAM, Adreno 305 GPU and 16 GB of internal memory. With a microSD card, the storage capacity can be increased by up to 32 GB. 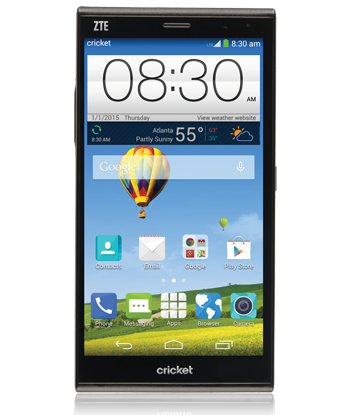 Audio quality is also decent with speakers producing loud volume and Dolby Mobile technology. The ZTE Grand X Max Plus comes with a 13 MP autofocus rear camera with LED flash and a secondary 5 MP front facing camera. Other capabilities include Bluetooth 4.0, A-GPS, an infrared port and microUSB v2.0. 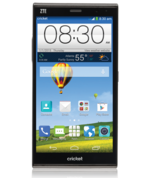 The LTE smartphone is powered by a 3200 mAh Li-Ion battery with up to 6 hours and 30 minutes of talk time. 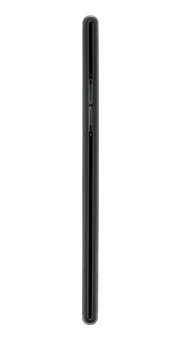 If that is not sufficient enough, the ZTE Grand X Max Plus also comes with fast battery charging capability with 30% charge capacity in 30 minutes.